“Merry Xmas to me? 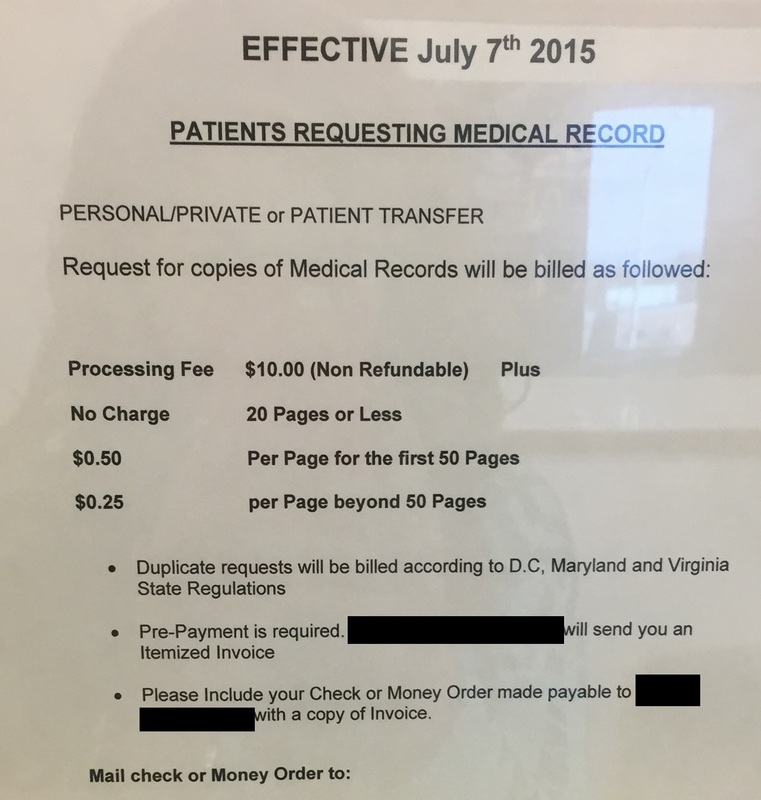 I just paid $148.96 to access a e-copy (PDF) of my medical record.”-A. S.